Just when you think Drake can't get any bigger of a superstar, he proves everyone wrong. 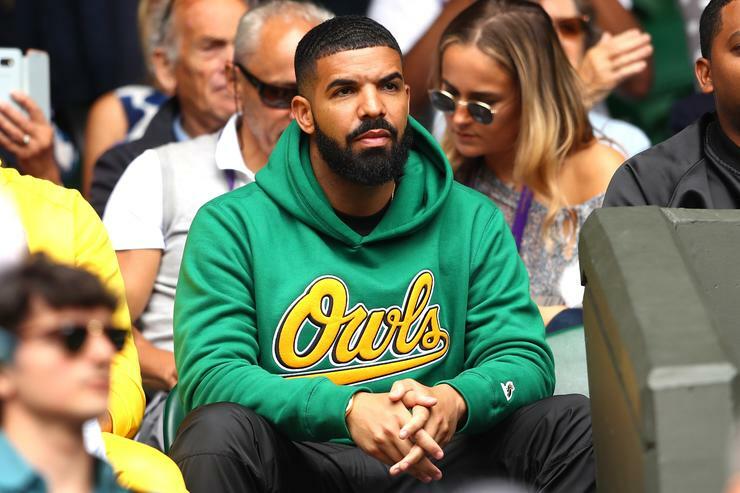 Drake dominated 2018 with the release of Scorpion which produced three chart-topping singles, "God's Plan," "Nice For What," and "In My Feelings." Each song maintained its position on the chart for over two months and Scorpion held down the top of the Billboard 200 for a month straight. While it's only been a few months since the project's release, Drake is already gearing up for its follow-up. "Six shows left. So, I guess most people would go on a vacation, or I don't know what they do... But I'mma tell you what I'm gonna do," he told the crowd in Edmonton. "Because I keep having nights like this that remind me why I love my job so much, I promise you that as soon as this tour is over—and maybe I'll take, like, a little break—I'mma get right to work on a new album, so we can be right here in Edmonton and have a new party."